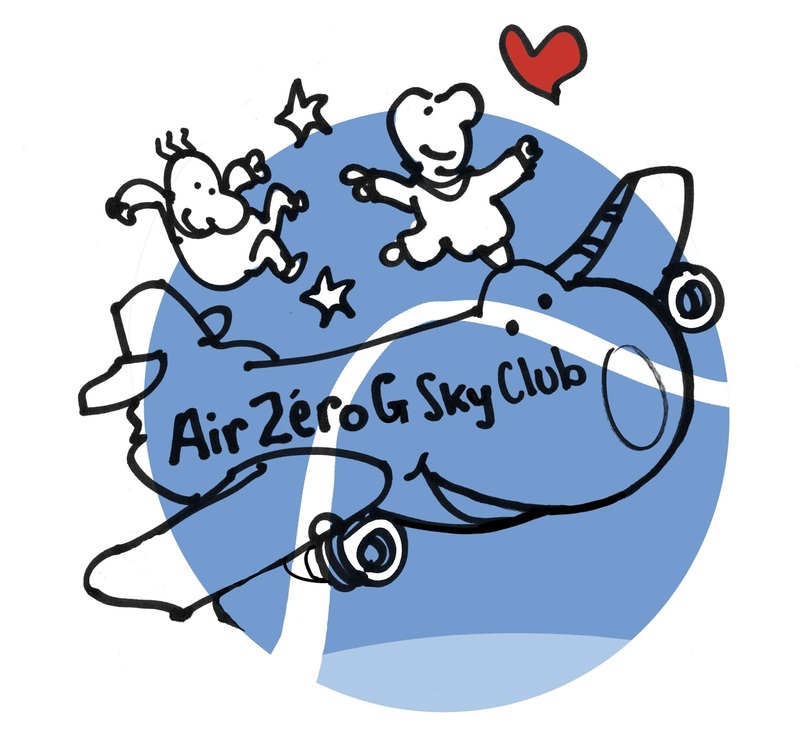 Chindits: CP Air Zero G au Salon du Bourget / PR Air Zero G at Paris Airshow : World Premiere !! 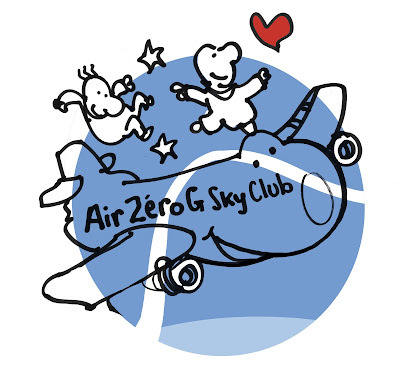 CP Air Zero G au Salon du Bourget / PR Air Zero G at Paris Airshow : World Premiere !! During this flight, four passengers experimented for the first time worldwide the immersive Orbital Views system. With this innovative virtual reality device onboard, parabolic flights passengers can now contemplate the Earth from space, while floating in true weightlessness. This spectacular use of virtual reality augments the experience of weightlessness, allowing the passengers to feel and see space like true astronauts. On board the A310 Zero-G, the first clients of Orbital Views were able to witness the beauty of Earth from the International Space Station, first behind the windows of the Cupola then on a spacewalk outside the ISS, and finally jump on the surface of a virtual Moon in true lunar gravity. Next step: Mars! artists ... all curious and with a real passion for the Space adventure.